Japan needs no introduction — it is one of the most developed economies and is a front runner in innovation and technology. Being one of the timeless nations in the world, Japan offers a lot of exclusive experiences for its tourists; from the ancient worlds to an ultra-modern futuristic society. This is why Japan is considered one of Asia’s best tourist destinations. If you’re planning a trip to Japan, the first thing you should be aware of is the Japan visa requirements. The visa approval procedure of Japan is very strict and you need to ensure that you have all the required documents at the time of applying. 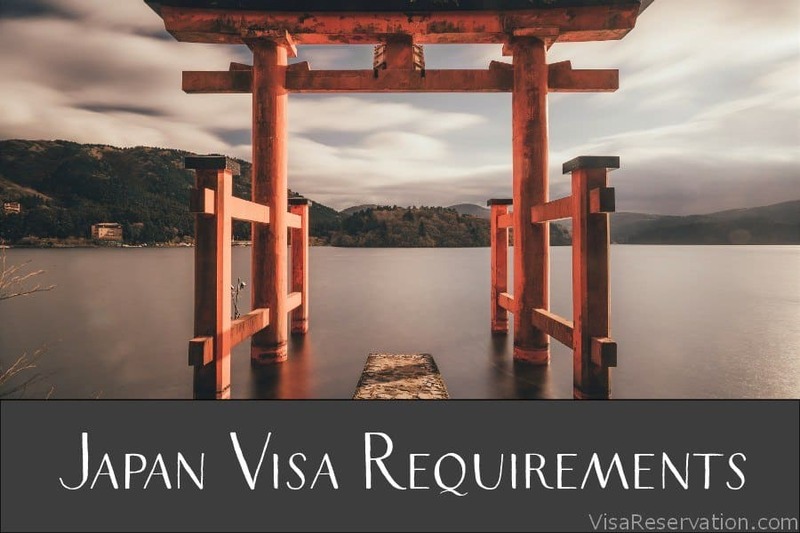 0 responses on "A Must Follow Guide To Japan Visa Requirements"